FACEBOOK’S PRIVACY PROBLEMS severely escalated Friday when the social network disclosed that an unprecedented security issue, discovered September 25, impacted almost 50 million user accounts. Unlike the Cambridge Analyticascandal, in which a third-party company erroneously accessed data that a then-legitimate quiz app had siphoned up, this vulnerability allowed attackers to directly take over user accounts.The bugs that enabled the attack have since been patched, according to Facebook. The company says that the attackers could see everything in a victim’s profile, although it’s still unclear if that includes private messages or if any of that data was misused. As part of that fix, Facebook automatically logged out 90 million Facebook users from their accounts Friday morning, accounting both for the 50 million that Facebook knows were affected, and an additional 40 million that potentially could have been. Later Friday, Facebook also confirmed that third-party sites that those users logged into with their Facebook accounts could also be affected. This is the second security vulnerability that Facebook has disclosed in recent months. In June, the company announcedit had discovered a bug that made up to 14 million people’s posts publicly viewable to anyone for days. This is the first time in Facebook’s history, though, that users’ entire accounts may have been compromised by outside hackers. Its response to this vulnerability—and the speed and comprehensiveness of the important disclosures ahead—will likely be of serious importance. 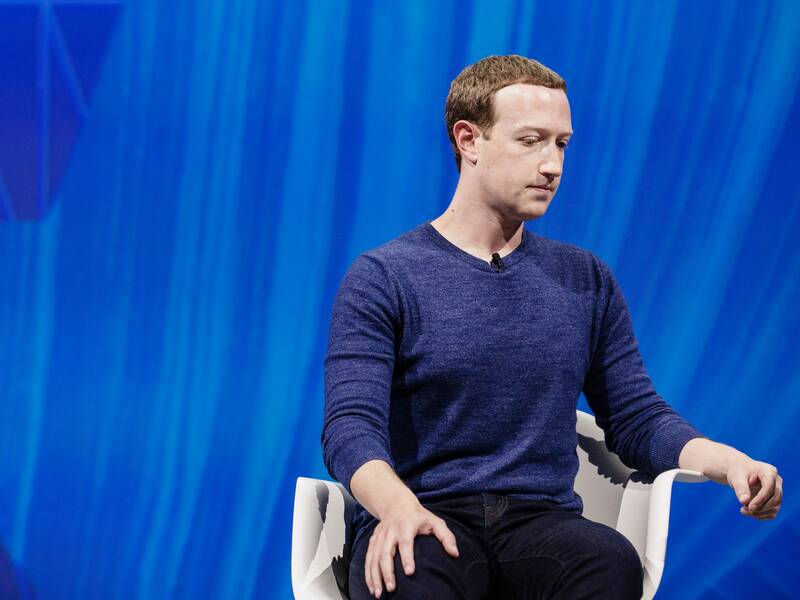 Once again, all eyes are on Mark Zuckerberg.